As a deadline to walk off the job set by doctors who work for the Lifeflight Manitoba Air Ambulance service looms, the union that represents other Lifeflight crew members says the Manitoba government is not meeting to discuss what it plans to do with the service. Lifeflight doctors sent an email to Manitoba Health in late November, warning they'd stop working on private medevac planes come Jan. 1 if their concerns — including the government's plan to privatize air ambulance services — aren't addressed. 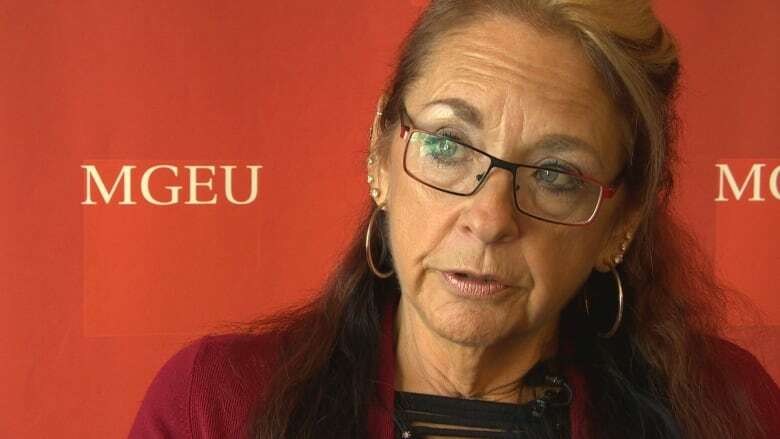 Manitoba Government and General Employees' Union president Michelle Gawronsky said she's been requesting meetings with government officials for weeks. "Unfortunately they are not taking me up on an offer to talk," Gawronsky said Saturday. "They have just said that they are not in a position to make a decision as of yet, but they are moving forward with the [request for proposals]." 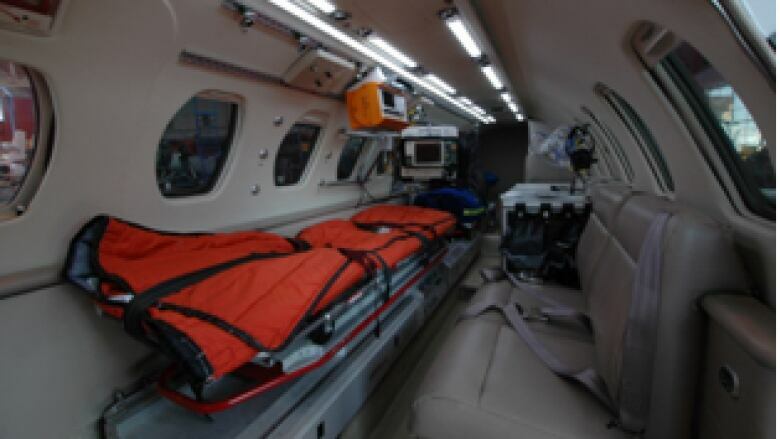 The Manitoba government issued a request for proposals to privatize the Lifeflight air ambulance and general transport services in July. "We are mere days away from the January 1 deadline … it's very, very close. For anyone living in the north or living in an area that would rely on Lifeflight, I can't imagine how they must be feeling right now." Lifeflight provides air ambulance services to remote communities and inter-provincial trips for things like organ transplants and cardiac services. The doctors are also calling on the province to hire more pilots and fund annually required training for pilots. The doctors say the decision to privatize the entire service would harm northern communities whose runways don't meet national standards for private carriers. At last word, the province is still seeking a private contractor for the service, but Health Minister Cameron Friesen has insisted the province will not go forward if the new firm is not cost-effective and doesn't maintain existing safety standards. In a statement sent to CBC News Saturday Friesen didn't say if the province is close to picking a contractor to take over air ambulance services or whether or not the doctors have moved their deadline to walk off the job. Friesen instead touted the government's Dec.13 promise to hire two new pilots for the air ambulance service and a $750,000 pledge to maintain the service's two Citation jets. "Our government's top priority remains on ensuring safety and service standards remain high for the Lifeflight program, as evidenced by our announcement earlier this month," reads the statement. "We look forward to continuing to discuss the issue with physicians in the new year." Gawronsky hasn't heard if the doctors have changed their plan to walk off the job as of Tuesday, and worries what the uncertainty means for those living in rural and remote areas of Manitoba. "If you don't have a doctor, now your crew is grounded," she said. "I just don't understand the government's delay in being able to step up to the plate here and make sure that we've got the best care that we can be providing." While the MGEU doesn't represent the physicians who work for Lifeflight, it does represent all other employees of the service, including nurses, pilots, maintenance and clerical staff. Gawronsky said those employees have not been told how the privatization will affect their jobs. "The physicians have made it very, very clear — the only reason they are not willing to board on private plane is due to safety and health concerns for patients and everybody else," she said. "If there's health and safety concerns coming from the physicians, those are real health and safety concerns, and they need to be recognized for everyone who works with the crew." Gawronsky said she will make another request to meet with government officials next week.